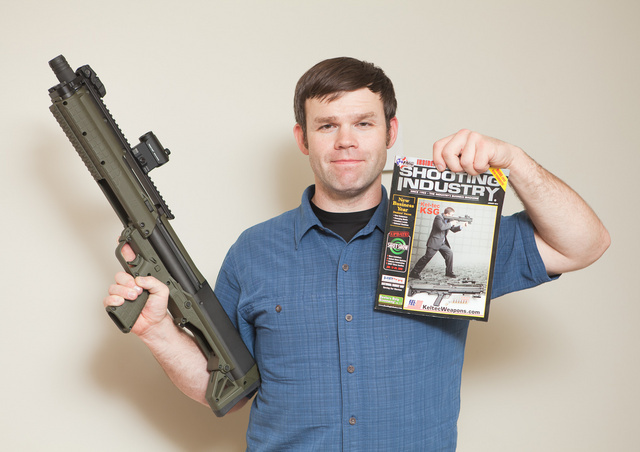 This entry was posted in interesting people, shotgun and tagged 12ga, keltec, KSG. Bookmark the permalink. Is he famous because he is one of a dozen men to have actually held a real unicorn horn…err KSG? That’s a fine looking shotgun! I cannot wait to pick one up once supply catches up with demand! KSG will never see light of day. The Kel Tec Company is a First an AERO Space company Last a fire arms manufacturer. If they were serious about the KSG they would ahve already sent it to market. Sad…..